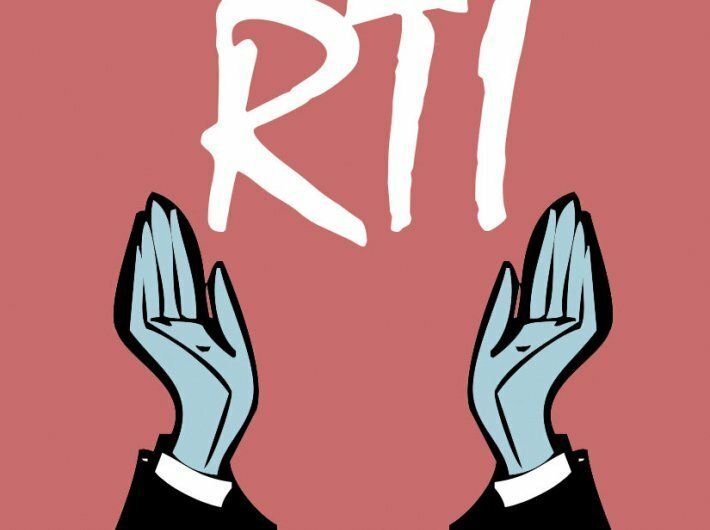 Will Narendra Modi act on his own vision of RTI? In a letter addressed to PM Manmohan Singh in 2005, CM Narendra Modi had expressed his apprehensions on implementation of the RTI Act. Now, as the current prime minister, will Modi address those issues? The enactment of the Right to Information Act in June, 2005 is an important step towards transparency and accountability in government and empowering the people for real participation in governance. The government of Gujarat is also committed to the concept of Right to information and we have already taken preliminary steps for implementation of this Act in Gujarat. However, I would like to point out certain difficulties enumerated below, which are like to arise while implementing this Act because of certain provisions in the Act. The time frame of 120 days for starting the implementation of the Act is very short in view of the number of activities which are required to be undertaken prior to the implementation date. Many countries of the world had a transition period as much as 5 years before the Act was implemented. While this kind of time-frame may be considered too-long, 120 days is inadequate to complete all the actions required prior to the implementation of the Act. The success of Act lies in bringing about the change of mindset of civil servants who are to implement this Act. This requires an extensive training for change of mindset at all levels. In Gujarat, we have already trained 1.4 lakh government employees (including Class IV employees) for change of mindset through a module of training called V-Governance Training which has helped us prepare the ground for accepting any Good Governance initiatives such as Right to Information. Training is now required to be given to all State Govt. employees about the provisions of Right to information Act, for which we will need extensive support and funding from Government of India as well. One of the provisions of the Act exempts persons belonging to Below Poverty Line family from payment of any fees/charges for getting information. It is mentioned in the Act that the purpose of acquiring information will not be asked from the applicant. There is, therefore, a definite possibility that anyone wanting to get voluminous information from the Government will take the route of BPL family so as to avoid payment of even the cost of stationery. We need to plug this loop-hole by putting a limit of certain number of pages of information which can be given free to member of BPL families and charging them for additional pages required. Since even the personnel information is also not exempted under this Act, questions will arise when information is asked for regarding the confidential reports of officers and records of Departmental Promotions Committee etc. ? Unless a specific exemption is made for personnel information, the Act is likely to be misused by various employees by taking a route of citizens seeking information. The success of the Act will depend on dissemination of information about the provisions of the Act to public at large. This exercise will involve organizing mass-scale seminars, meetings, distribution of print material, and use of electronic media. It is necessary that Government of India sets apart some money to money for assistance to State. The obligations arising out of the Act will necessitate business process re-engineering and moderation and up-gradation of record compilation in Government to meet the deadline of providing information within 30 days. Each State Government will have to spend lakhs of rupees for computerization of data. It is important that Government of India strengthens the State Governments by providing necessary funds. We estimate that training of all the employees, preparation of print literature, compilation of data base and its computerization will cost at least Rs. 200 crores. We request Government of India to fund at least 50% of this. Since as per the existing provisions of the Act, it comes into force from 12th of October, 2005, the matter will need prompt and positive considerations by Government of India. I look forward to active support of Central Government in pursuance of our request. When on September 13, 2005, Shri Narendra Modi, the then CM of Gujarat wrote to Dr Manmohan Singh, the then PM; he lauded the Act and also displayed his vision for taking the Act forward. However, in his said letter, chief minister had also expressed his apprehensions regarding free information to BPL category family and about personal information. Shri Narendra Modi, the then chief minister of Gujarat and now the prime minister; had very rightly emphasised on the training for the change of mindset of civil servants who are to implement this Act. The Transparency Law has been in place for 12 years and Shri Narendra Modi, our prime minister has been is command for almost 3 years now… but very little has been achieved towards change of mindset of civil servants who are to implement this Act. In fact, in recent years, it has been getting more and more difficult to get information from the government and even from the PMO. After reading his letter of 13 September 2005, we the citizens have now high expectations from our prime minister to act on his vision displayed in his letter.